Former journalist Tim Fontaine started the satirical website Walking Eagle News to take a humorous look at the complicated relationship between Canada and Indigenous people. But is everyone in on the joke? At first glance, the website looks simply like one devoted to news from Canada's Indigenous communities. Even the boast that it's "the foremost leader in the world of Indigenous journalism" doesn't instantly tip off the reader to what's really going on. That's saved for the headlines, such as "Biologists to study why wolves howl, eagles cry after First Nations people speak" and "Canadian businesses gearing up for busy Christmas racial profiling rush." "It's making fun of this absurd relationship that Canada has with Indigenous people. And I think that's something worth laughing at," says Tim Fontaine, the former journalist who launched the satirical website Walking Eagle News in 2017. Fontaine worked for nearly 20 years as a journalist with CBC News and APTN, among others. But he quit journalism. He says he felt caught between the responsibility to tell stories objectively as a reporter, and feeling there was more he wanted to say as an Indigenous person. "There was a pressure that I felt to actually say something and not just show it. And journalism often is just showing a particular issue," he told CBC's The Investigators with Diana Swain this week. He says the combined weight of that personal pressure and the gravity of the stories themselves took a toll. "I couldn't do it anymore. I couldn't cover another serious Indigenous issue again. I just, I had had enough," he says. 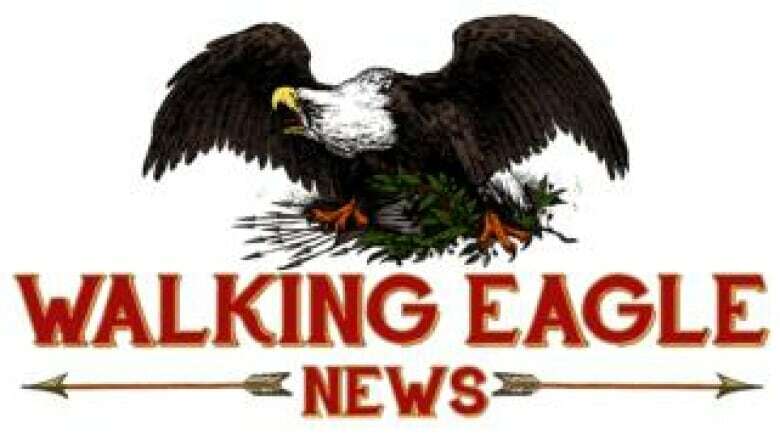 A love of writing prompted him to try to explore those issues through a different lens, one that allowed him to infuse them with his own perspective, and Walking Eagle News was born. The title "means a bird that's so full of crap it can't fly." Fontaine says he wrongly assumed everyone would get the joke. But he soon realized that even in an era of fake news people may be inclined to believe what they read unless it's clearly labelled as satire. "There was one article we did where we said, because of the Trans Mountain [Pipeline] setback that Trudeau was going to rain fiery reconciliation on Indigenous communities." Fontaine says people asked him where the prime minister had made the comment. He admits he's still trying to find the line between what's funny and what's misleading. "I do grapple with that. Am I actually helping this dialogue that's happening in Canada right now between Indigenous people and non-Indigenous people? Or am I just sowing more confusion?" He acknowledges there's another question raised by the fake headlines. Is it OK to laugh at stories that point out the frustrations faced by many Indigenous Canadians? Fontaine says he believes we should laugh, but only if it means the point is made about what's wrong in those situations. "If you're not comfortable laughing at it, I think at least you're looking at it … examining this relationship, and you're wondering why, why is it that Indigenous people feel this way about the way the government treats them?" "There's certain articles I've written … that purposely aren't funny, that deal with racism," he says. "But I think for the most part everything there is open game for people." Also this week on The Investigators with Diana Swain, CBC Ottawa senior reporter Dean Beeby reveals why he believes the federal government's promises to increase transparency have fallen short. Watch The Investigators with Diana Swain Saturdays at 9:30 p.m. ET and Sundays at 5:30 p.m. ET on CBC News Network. 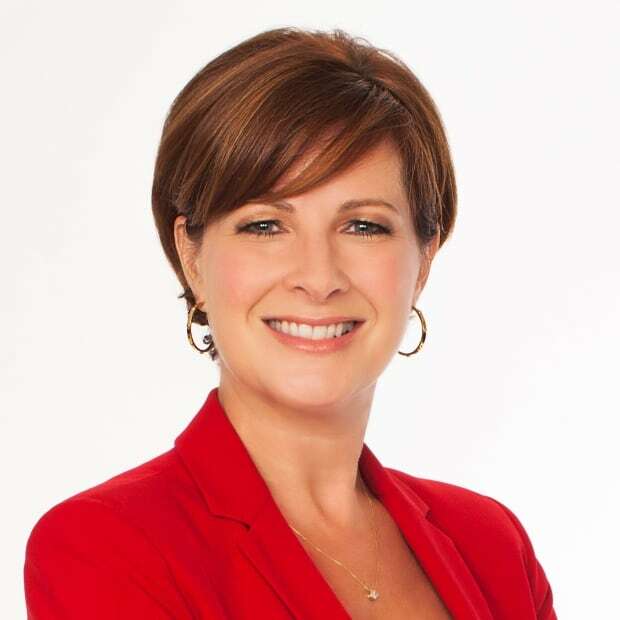 Multi-award-winning journalist Diana Swain is the senior investigative correspondent for CBC News and host of The Investigators on CBC News Network.